BATHURST – The recent bedbug infestation at the Chaleur Regional Hospital in Bathurst is worrying the union that represents support staff, who are asking what proportions the infestation could have taken on if the hospital’s laundry service had been closed. “The bedbug infestation could have quickly spread to other hospitals and care homes in the region,” says the president of local 871-2 of the Canadian Union of Public Employees. 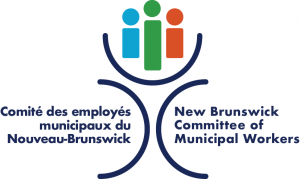 “We oppose the closing of the laundry services in the Moncton area, on the Acadian Peninsula and in the Chaleur region because we know that laundry services play an important role at hospitals,” says René Doucet. A petition is currently circulating asking the government to reverse its decision to close the laundry services in the province’s four hospitals.